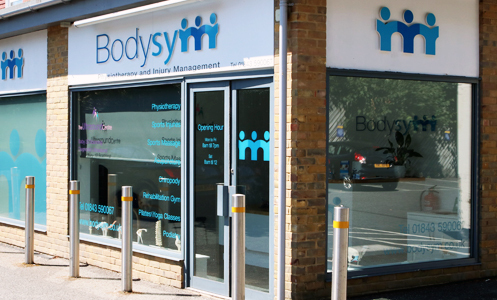 At Bodysym, our experienced nutrition coach can assist you in figuring out your calorie & food portion goals, make adjustments to your eating habits, and help ensure that you maintain a healthy weight – Whether that’s trying to reduce body fat or increase lean mass. This includes taking body measurements, formulating a diet & workout plan that fits your lifestyle, reviewing & adjusting for progress, and having your very own coach to assist you every step of the way. We can clear up any food & dieting myths you’ve heard, and ensure that you have a happy & healthy relationship with food while working towards long-term, sustainable progress. This service is tailored to competitive athletes looking to gain the athletic edge. Our experienced fitness coach & access to the lab means we can track your performance markers (i.e. body fat percentage, eating habits, etc.) and formulate a plan that improves your recovery, leading to more effective training sessions & better performances. This includes formulating the correct diet plan with ingredients & quantities that will help promote energy, recovery & improvements to body composition. The lab is also available to test performance markers and track quantitative data. Your initial consultation lasts 40 minutes. 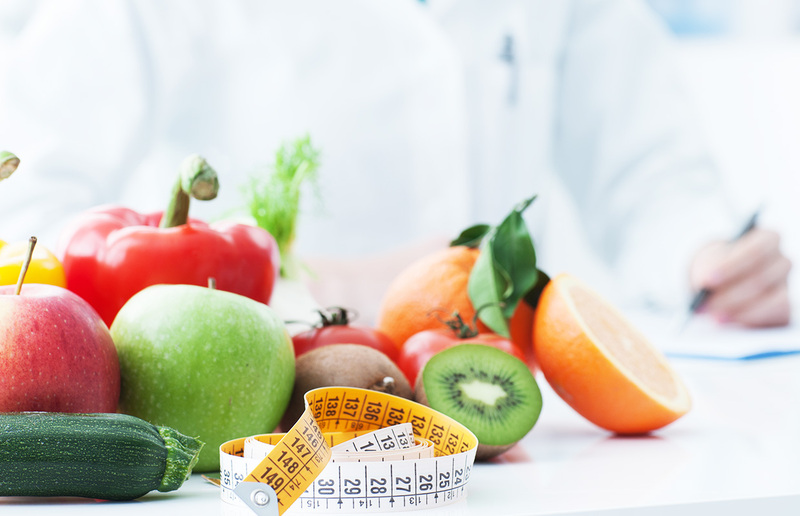 To gage an understanding of what you need, we ask lots of specific questions regarding your health, diet & lifestyle. You can discuss any allergies/possible sensitivities to certain foods, any health concerns or eating disorders you may or may not have. Everything is completely confidential. You can wear whatever clothing you feel most comfortable in. We do ask that you keep some loose-fitting, comfortable clothes handy along with trainers if we are to use the lab for exercises purposes. Don’t worry if you forget, we keep a stock of clean sportswear here. You’re welcome to change in private if you prefer and can provide a chaperone when needed. Please bring any details of medications you take, any possible food allergies/intolerances, and if you have health insurance, remember to bring details. If your GP or consultant has stated specific dietary guidelines you must follow, please bring the relevant information.